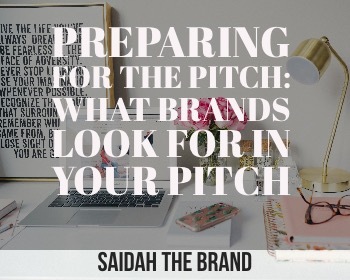 Uncertain about what brand want to know when you send them a pitch? This class will show you the do's and don't of pitch letter writing. Too much information and you overwhelm a busy PR rep. To little information and they junk your pitch. Take this class to find out the winning combination of information for your pitch so you share just enough to peak your recipients interest. Tap the "buy now" button to start class.